She earned millions of dollars in scholarships. 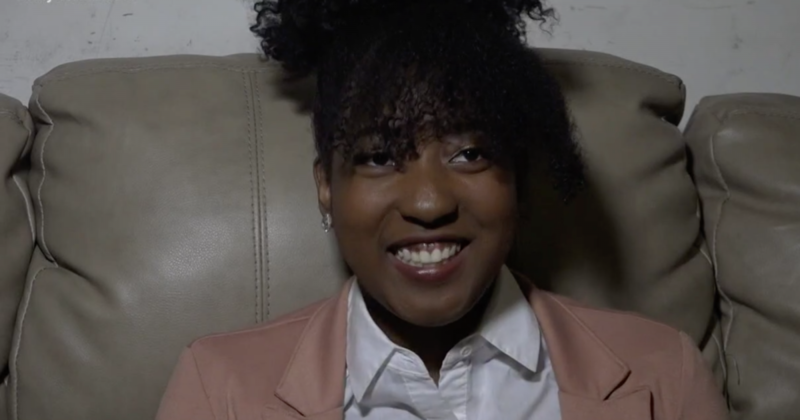 With a 4.0 GPA, 17-year-old Jasmine Harrison could have gone to just about any college she chose. The Greensboro, North Carolina teen certainly put that theory to the test. Harrison was accepted into 113 colleges and universities to be exact. She tallied over $4.5 million in merit-based scholarships in the process. She could only choose one, however, and the last one standing was Bennett College in Greensboro. Chalk one up for the hometown connection. Harrison will graduate from The Academy at Smith on May 24th with an expected 4.0 GPA. Applying to over 100 schools is time-consuming and expensive right? Not quite, Harrison and her mother only spent $135 to apply to all of those schools. Utilizing the College Foundation of North Carolina College Application Week was a smart move. That allowed her to apply to a number of the North Carolina schools free of charge. She was ultimately awarded a full ride to Edward Waters, Mississippi Valley State, and Bennett. Harrison applied to 53 HBCUs at the same time using the Common Black College Application. Twenty-six HBCUs accepted her through the application. Tough sledding out here for 4.0 GPA students huh? She was also able to utilize the Common Application to reach 20 more schools simultaneously. “On those late nights when I was filling out those applications with my mom and we just felt like we cannot do this, we just ended up singing gospel songs together to get through the night.” Harrison told WFMY News 2. Harrison plans to major in Biology at Bennett College and become a NICU nurse.